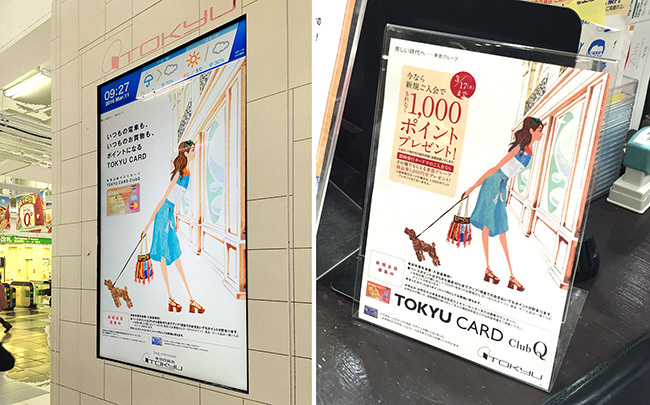 Tokyu card “Club Q” is calling for new membership. I did an illustration of a girl and a puppy for this campaign ads. 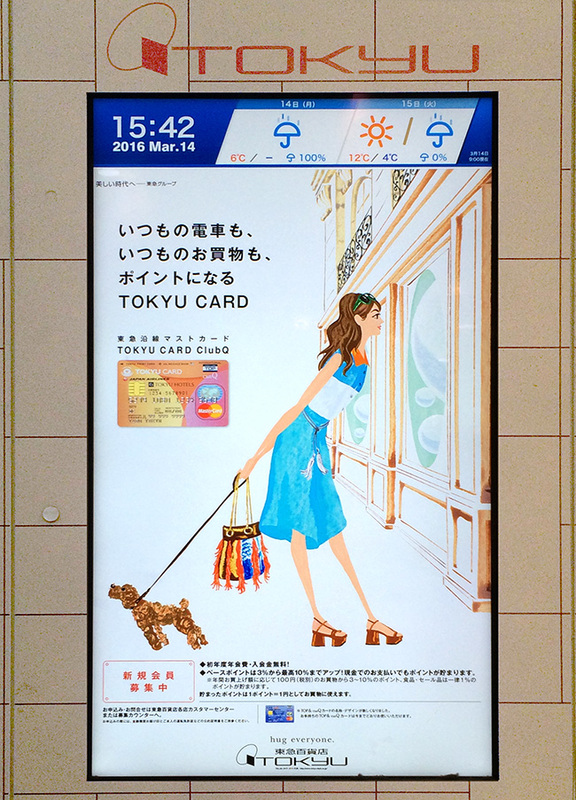 You can see the ads at the Tokyu stores this spring.